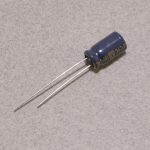 Electrolytic capacitors are really handy to have laying around. 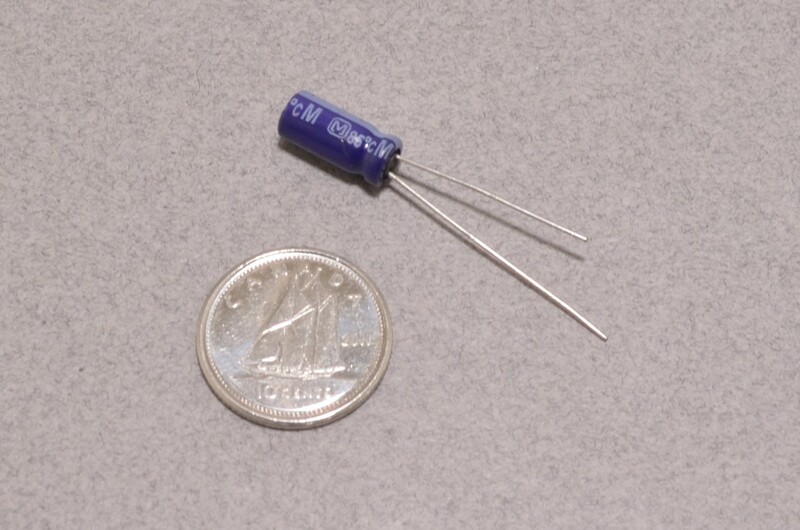 Typically these are used for surge suppressing / transient voltages / filtering out noise at the ~1KHz or less. 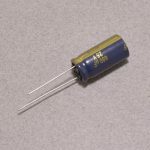 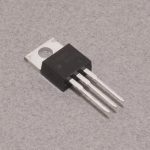 This specific capacitor is rated for 22µF and 25V with a +/- 20% tolerance. 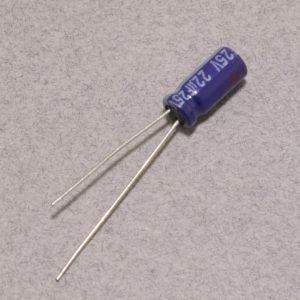 These capacitors are polarized and should not be hooked up backwards. 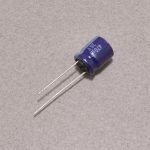 The negative is denoted by a white line down the side of the capacitor with a negative symbol. 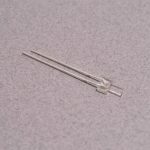 SKU: CAP-016. 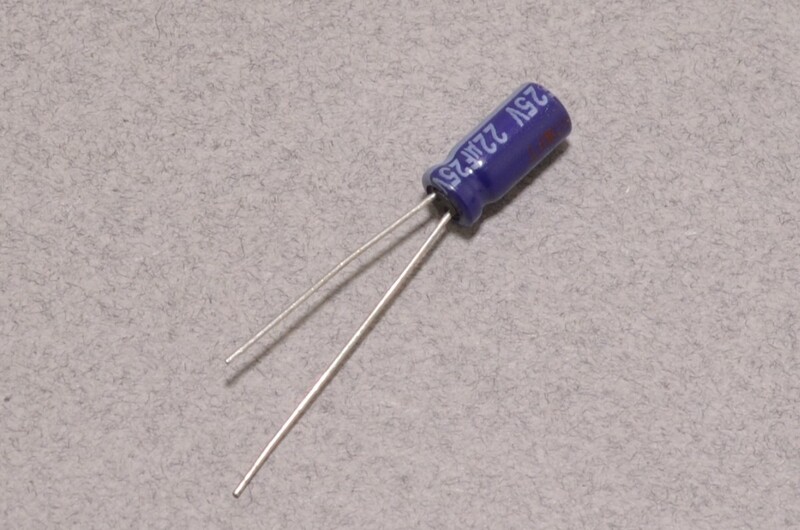 Category: Capacitors. 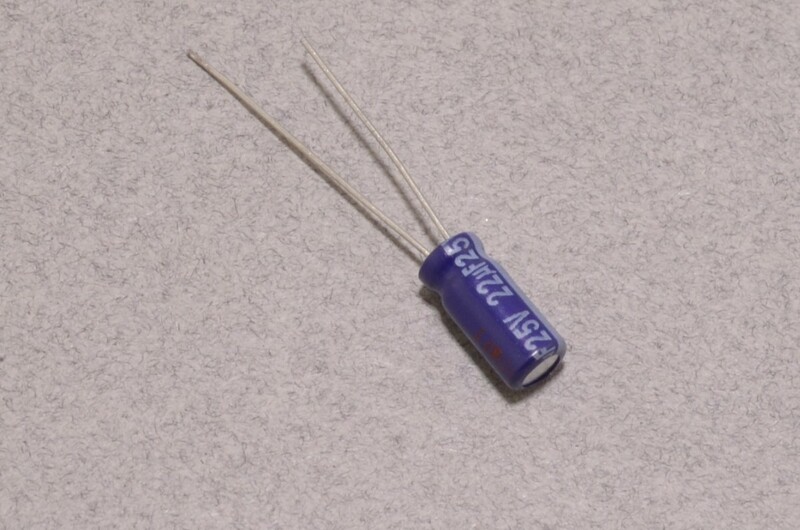 Tags: capacitor, Component, Light Packet.